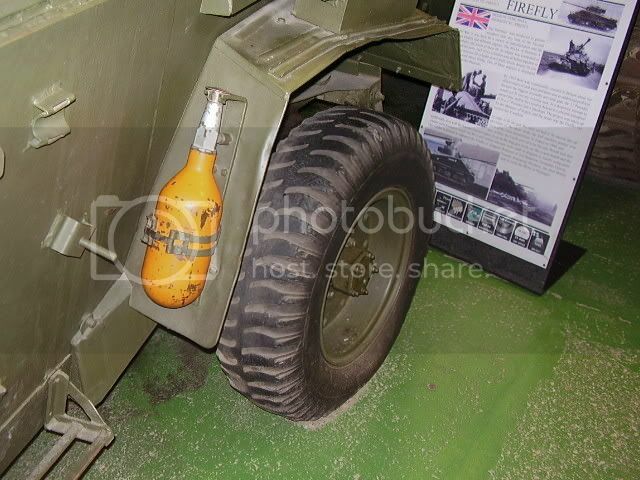 If you build British/Commonwealth vehicles you will have encountered the problem of the often bizarre, and sometimes laughable, depiction of the late pattern UK fire extinguisher provided by some plastic 1/35 manufacturers. This set of replacement late pattern fire extinguishers from Resicast, kit no. 35.275, does what it says on the tin, giving you a good and accurate replacement for those plastic blobs we see. The set comes in the standard Resicast zip bag with manufacturers insert. The parts are very well cast, with no flaws and give a good representation of this equipment. You get 12 x extinguishers on four x 3 extinguisher spurs (cast blocks). No painting instructions are included so check your references. The extinguishers come connected to the mounting bracket with the holding strap in place. A sharp razor saw will be necessary for clean removal of the parts, but little work is required. Normal precautions should be taken when working with resin. 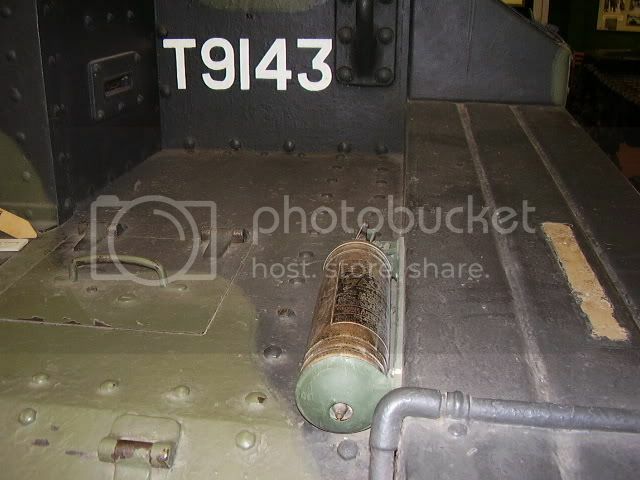 A very useable replacement part for British/Commonwealth vehicles. I have used these on a number of projects and IMHO they give a much better representation of this item than any plastic ones I have seen so far. Are they 100% accurate? If they’re not then they are very close to what I have seen, but I have no way of measuring them against the real thing. They are 15/16” in 1/35 scale and look right to me. Highs: A very handy replacement for those not so good 1/35 plastic parts. They should add that extra clarity of detail often sought by modellers. Lows: None that I can think of, other than we need some good early ones too!! I don't know how many people will invest in a product like this Alan, but it is a short to the point review of them. Picture 4 is cheating though getting all 3 sides in one picture. Alan I know when you were building your Bren Gun Carriers I did spend time looking at the examples in Bovington, and fire extinguishers were an item that caught my eye. There are several sizes, colours, and base materials used, colours were red, green, and the base metals such as (or appeared to be) brass and copper. I can't say this is the exact extinguisher used on which vehicle, but it did appear what ever was available rather than you will use this type and size of extinguisher. I am interested on your take of my observation. I note in the review that you have not specified a time period for this late pattern extinguisher, can you throw some light as to at what point they become valid and/or common usage, and when they went out of service or became rare?